Starting around 4PM. 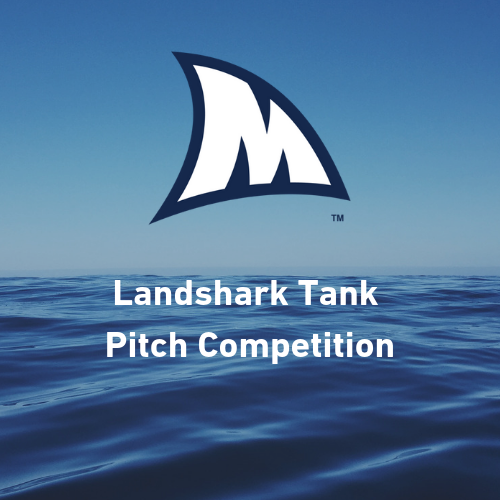 All University students will have the opportunity to practice their two-minute elevator pitch… Shark Tank Style! Students can’t use PowerPoints, but props are allowed. The audience will be the judge of the best pitch too. Come give it your best shot- if you aren’t afraid to swim with sharks!